A good website with the right SEO plan does wonders for your business. Just having a great looking website does "nothing" to promote your business online. But a good SEO Services plan drives your website to success attracting visitors to your website and aiding in ranking you higher on all search engines. CreativeWeb4U is named as top 10 SEO companies in Bangalore offering Best SEO services and being counted as Best SEO Company in Bangalore, India. 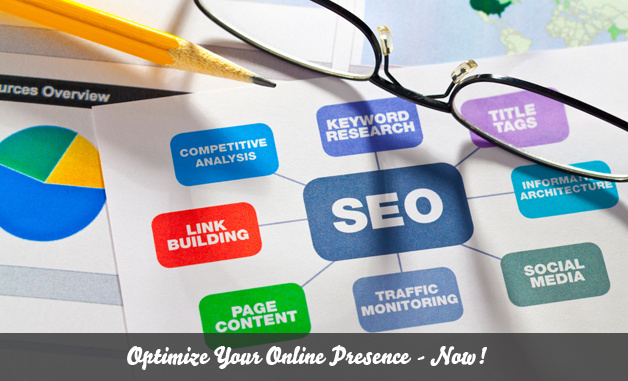 SEO is a web marketing technique through which our team will optimize the search results for your website on various search engines attracting visitors to your website and thereby increasing your website ranking. We offer various SEO service packages of half-yearly and annual services based on keywords as per your budget. All our SEO services are aimed at promoting your business and generating better ranking for your website. We are among Top SEO companies and offers the best & professional SEO services in Bangalore for websites.